Buying a new iPad as soon as your old one stops working great is not for everyone. These devices are not cheap, and if you can fix them yourself, why not give it a try? 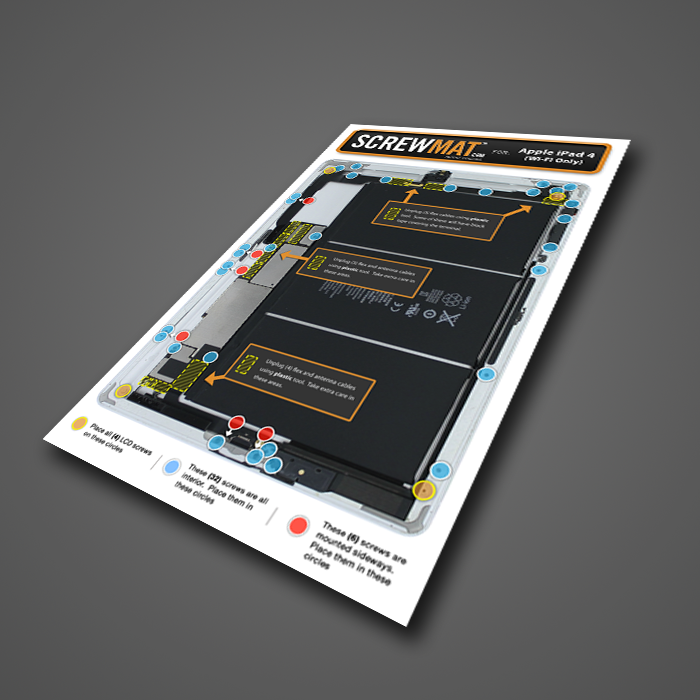 The ScrewMat for iPad Air WiFi Repair Guide happens to be an awesome product that helps you tackle iPad repair projects with more confidence. Whether you are a professional or a DIY repair person, you can use this to disassemble and reassemble your iPad Air WiFi. This is a magnetic illustrated repair guide for your tablet. It is designed to hold screws and small parts. 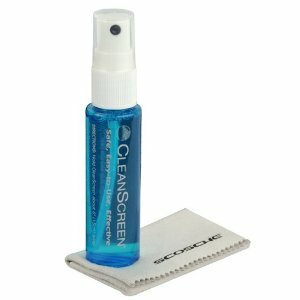 But more importantly, it gives you an idea what you are doing. Just make sure you pick the right one for your device. These guys sell kits for smartphones and older iPads too. 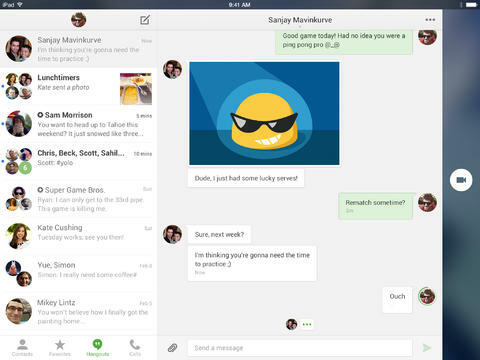 Google+ Hangouts for iOS Updated, OS X 10.6 Updates Stopping?